With the advent of fast internet connections at affordable prices more and more people are using streaming websites to consume their media, whether it is video or audio. 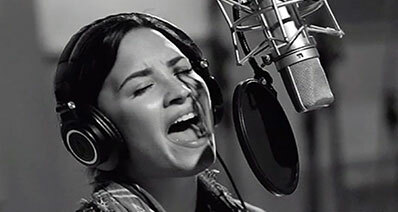 However, there are still times when it is more convenient to have your music or other audio files stored locally. This could be because you want to use a device that simply lacks internet connectivity, or it could be because you will be travelling where it is impractical to stream your audio. There are several options for recording audio on Mac for offline use. We look at some of the best audio recorders for Mac here. iMusic is a comprehensive recording package, able to record from over 500 different streaming sites, with a multitude of features that make it a pleasure to use. 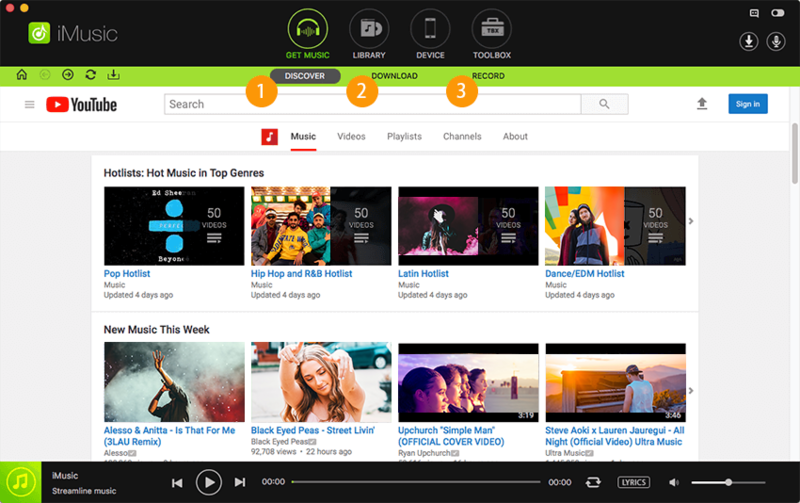 It can split tracks automatically and strip out ads from the music as it goes. With it, you can record audio on Mac (macOS 10.13 High Sierra included) with ease. It allows for a choice of either MP3 or M4A file formats, and offers a selection of quality settings for each to further help tailor the output to your needs. iMusic can also recognize and identify tracks as it records, whilst automatically tagging the files with the relevant artist, track title and album tags as it goes. Downloaded files from the software are fully searchable by artist, album or track name to make things easy, and a simple "Export to iTunes" button allows you to import your collection into iTunes with that one click. 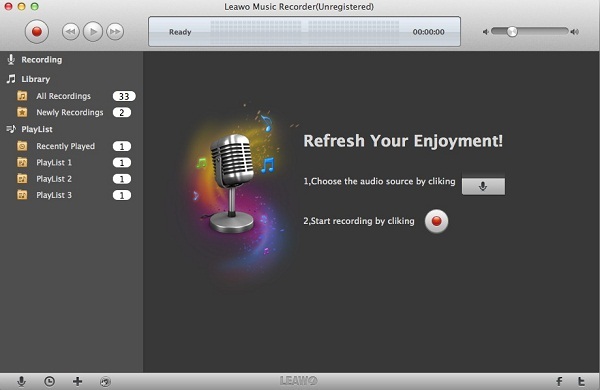 Leawo Music Recorder for Mac is a well-produced piece of software that gives users the ability to capture media streams from a wide variety of streaming sites, and includes a recording scheduler for convenient timing of recordings should it be required. This scheduler can launch the program, set it to record and remove ads during the recording. In addition it also has the ability to add tags for track title, artist and album automatically during the download process to enable easy search and identification of downloaded media. This makes the Leawo package highly effective overall, and a very capable software choice. Jaksta Media Recorder for Mac is a comprehensive package that can deal with both audio and video downloading, offering high quality recording that creates a perfect copy of the original stream. It can output in many different formats with presets to suit a variety of devices that you may want to listen to the music library on. 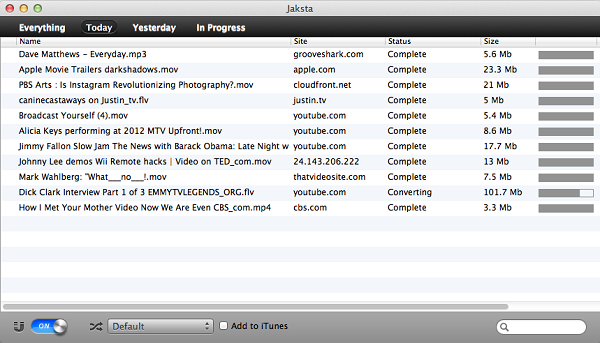 Jaksta also gives the benefit of full iTunes integration and can export your downloads directly into iTunes in an appropriate format automatically as part of the download. 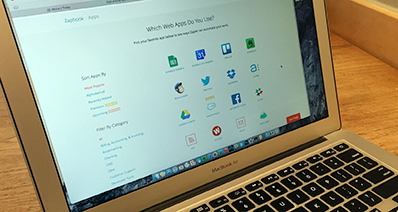 Simple to use and well featured, Jaksta presents a useful software package. Whilst all three software packages offer viable solutions, iMusic provides the best combination of features and value for money. It has a wider range of abilities than the others here and for me at least the interface is easily the best of the three, and I would recommend it without hesitation. iMusic for Mac offers a great interface, a huge range of compatibility with streaming services and pretty much any audio that you can record. It provides a straightforward workflow and includes the ability to identify and remove ads as the recording progresses. In addition during recording it can identify individual tracks, splitting them into individual files and tagging them with the appropriate title, artist and album data all automatically. 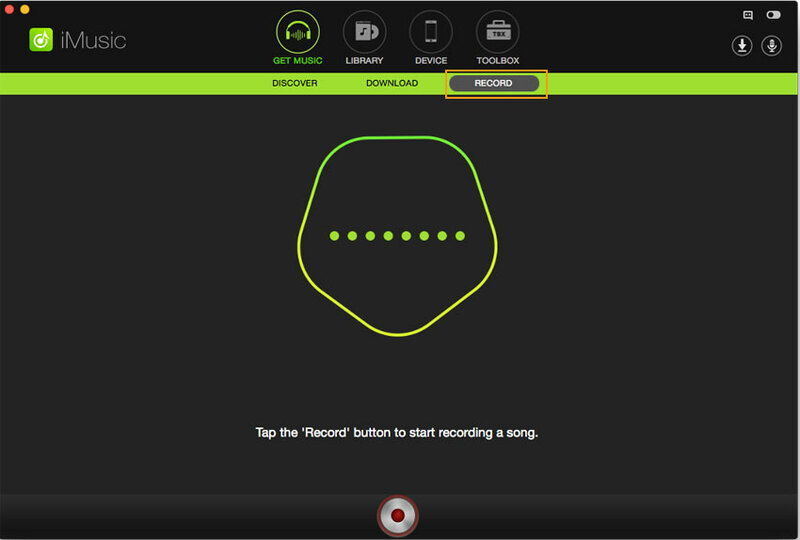 Recording with iMusic is extremely simple, and can be accomplished in just a few steps. 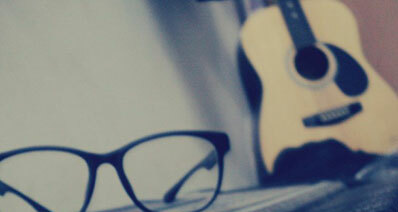 Download and Launch iMusic. Click the RECORD butotn to get to the record page. Press the red Record button to get ready to record music. Now launch your browser and navigate to the stream to be recorded, set it playing. The software will detect the playback of media and begin recording automatically. Tips: Before recording audio from YouTube or other sites on Mac, you can customize the format and audio quality for the output file. To do this, you can simply click the Gear icon to access the setting options. When finish recording, you can find the files in the music library. 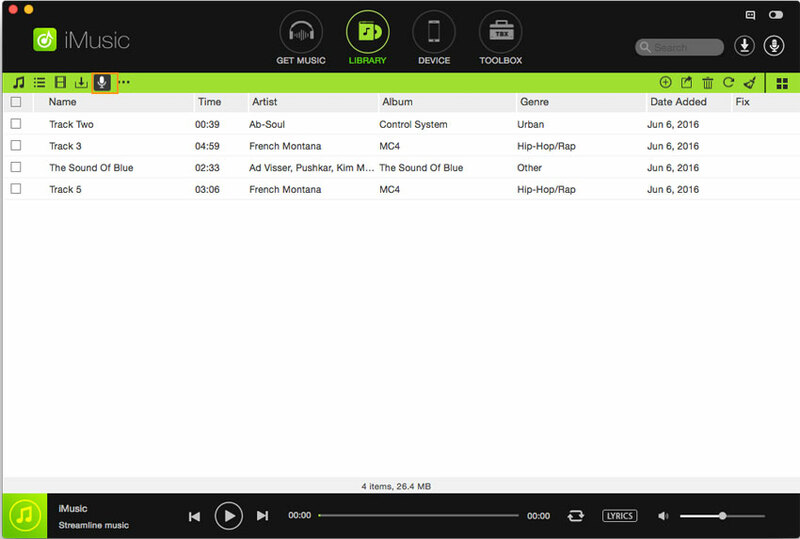 The program will automatically add the song's information for you. You can also edit ID3 tags by yourself. This great software can also help you burn all music to a CD, giving you the possibility of managing your songs more conveniently. Audacity Stereo Mix Not Working? Solved! Audacity Download Not Working? Fixed!